The national news networks and social media outlets have been buzzing about HGTV’s secret, and stunning purchase of the iconic “Brady Bunch House.” In a world where it’s become harder and harder to capture viewers’ attention, and build and generate that, cliché “buzz”, as it were, it takes out-of-the-box thinking. That’s exactly what HGTV CEO David Zaslav demonstrated when he decided that HGTV could leverage marketing value around the home’s potential purchase. HGTV has already announced their intention of restoring the home to its former glory. 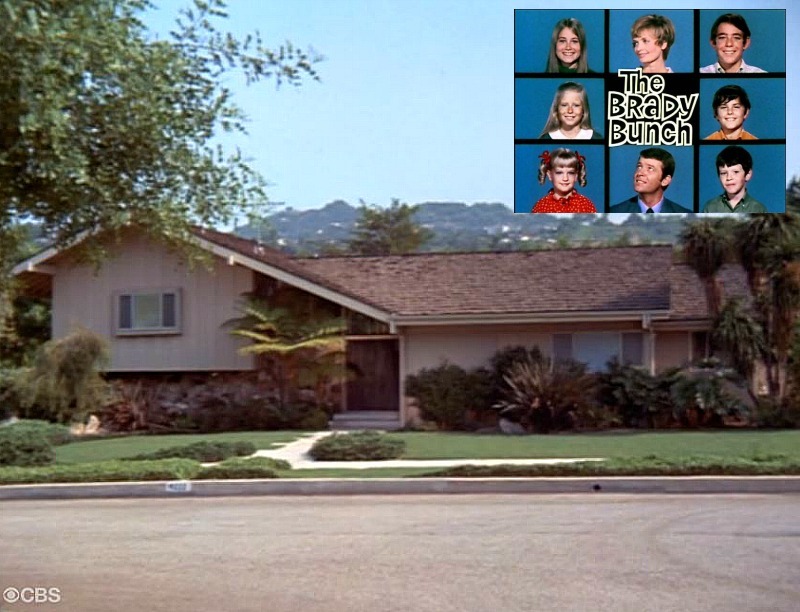 You can imagine the production value and PR potential for a show titled, “the Brady Build”, that captivates viewers by intertwining a marque home renovation project with the indelible pop culture memories of the Brady Bunch. Who wouldn’t tune in? Also making this deal a “win” for HGTV, ‘N Sync’s Lance Bass was dramatically outbid at the final moments of the bidding. Lance, almost single handedly and unwittingly, accelerated the social media firestorm that will continue for weeks. The purchase is brilliant on a number of levels and should be a lesson to others on non-traditional marketing strategies. Companies large and small have to think about how they can leverage opportunities around them and quickly capitalize on them. The HGTV leadership only had a matter of weeks to recognize the Brady Bunch House opportunity, determine if the network could capitalize on the purchase and take action. This shows a tremendous innovative spirit from the CEO, Zaslav, as well as the company’s Board of Directors. Thinking “outside the box” is something we have been doing for years. Sometimes a fresh perspective on corporate strategy helps inject new ideas and different ways of looking at opportunities. Sometimes it’s difficult to accomplish with an existing team who, no doubt contribute immensely to your organization, but are not accustomed or encouraged to throw out radical new ideas. For a brainstorming innovation engagement contact the eCommerce Institute today.